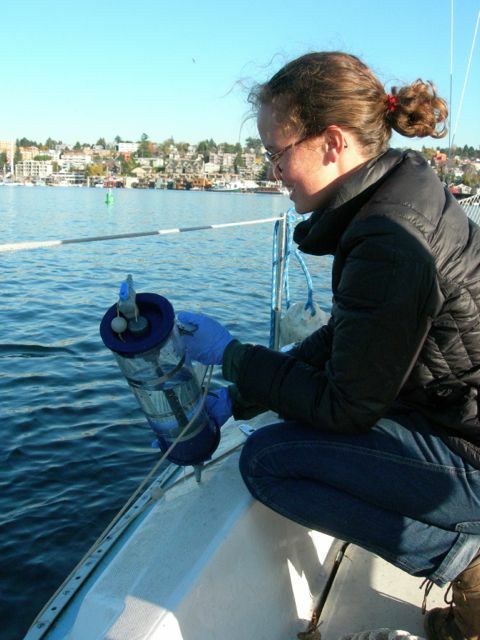 Our students’ thesis research spans a wide range of disciplines from environmental art, to sampling ocean DNA, and there are few limits to what SMEA students can study in our program. At SMEA students get to choose their own adventure! The University of Washington was recently named by Reuters as the most innovative public university in the world, and we encourage our students to take advantage of all it has to offer! Students can work on a project a faculty member already has in progress, or they can choose their own research topic and their advisor will serve as a resource to assist them along the way. SMEA faculty conduct research across the spectrum of social and natural sciences, including political science and economics, cultural anthropology, marine ecology, natural resource management, fisheries and evolutionary biology, public policy, and law, among others. Please read more about these distinct research categories and the faculty who work in them by clicking on each one.